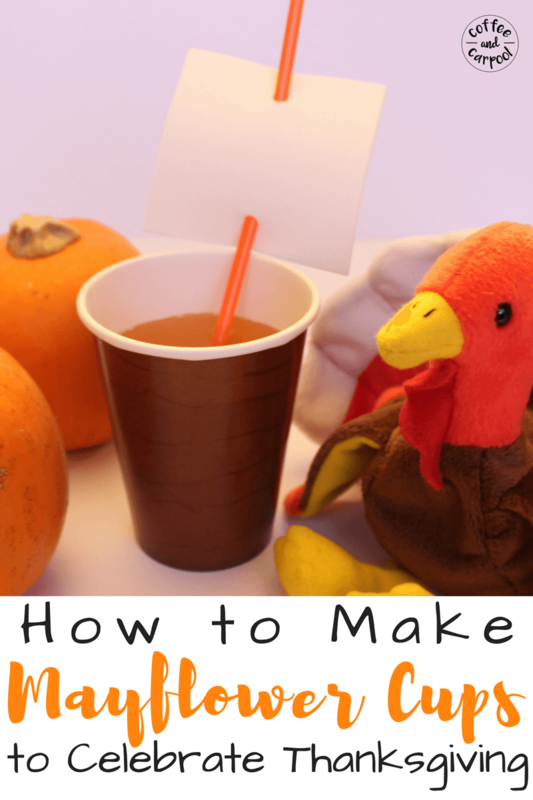 Inside: Help your kids be more grateful and celebrate what they’re thankful for with this gratitude pumpkin that’s perfect for November and Thanksgiving. This afternoon, I told my daughter she could have a cookie. So I reminded her to be grateful that I offered her a cookie in the first place by giving her a new choice: she could have one cookie or zero cookies. She quickly chose the one cookie option. And then I just looked at her. 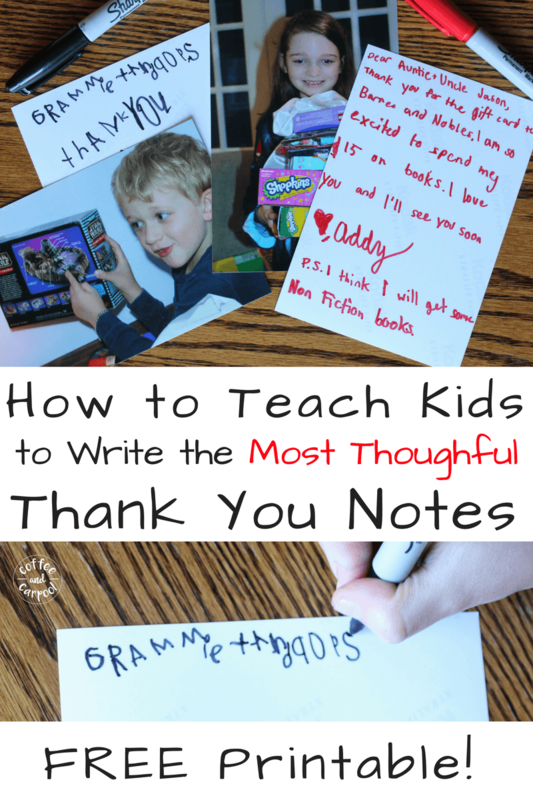 We have to purposefully teach our kids to be grateful for what they have in life. 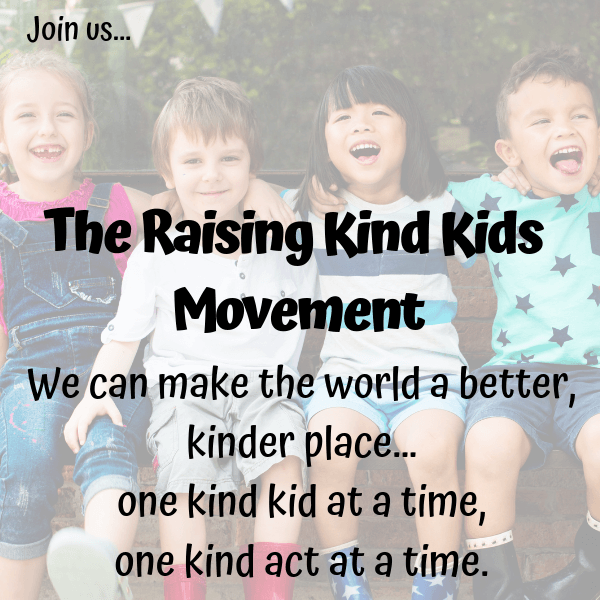 And while teaching them to be thankful and grateful is a year-long activity, November and Thanksgiving is always a perfect time to really focus on gratitude. 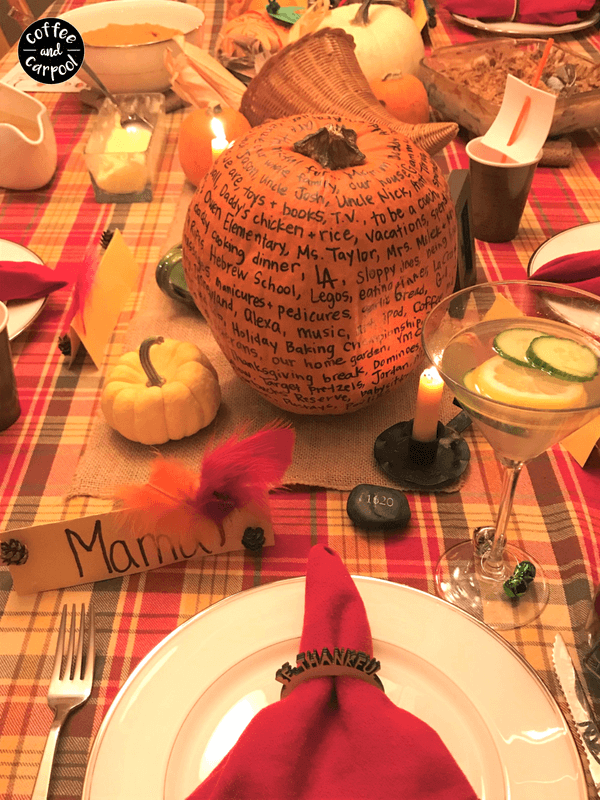 So our family has a daily November tradition where we talk about, celebrate, and write down everything we’re thankful for on our Gratitude Pumpkin…which then becomes the centerpiece of our Thanksgiving table decor. 1. Pumpkin (Be sure to buy one before Halloween!!! After Halloween, pumpkins are scarce and pretty hard to find). 1. 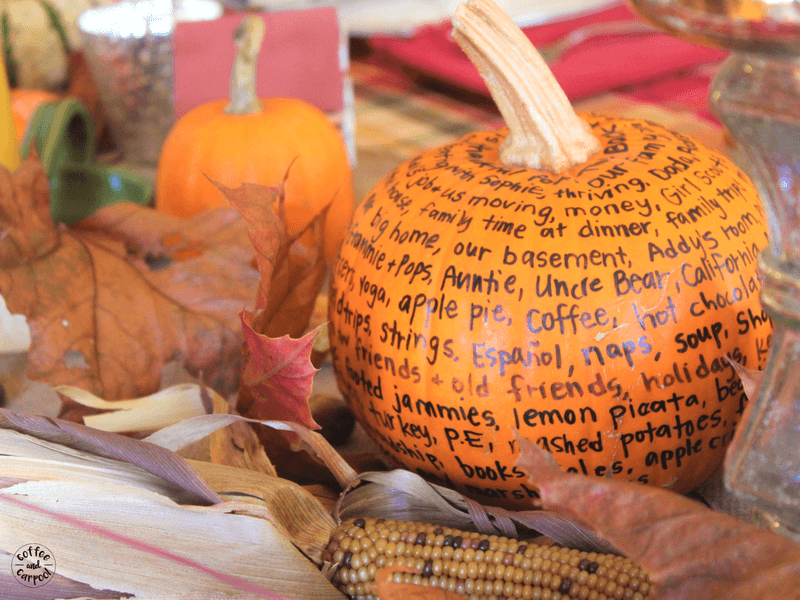 Keep your (non-cut) pumpkin on your kitchen or dining room table with a sharpie so it’s easy to remember to write on it. 2. Every evening when you eat dinner, discuss with your family what you’re grateful for. 4. 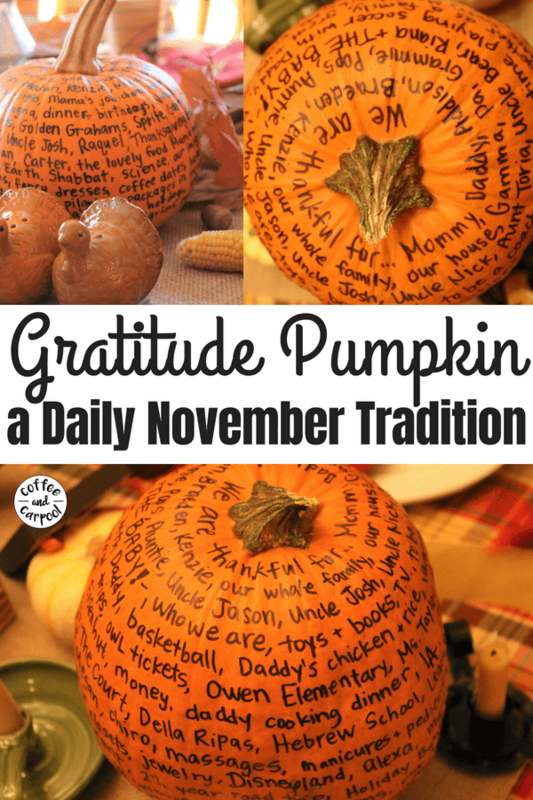 Every evening, add a few things you’re grateful for, writing in a spiral around the pumpkin. In our family, we each add 1-3 things every night. 5. We start with the super important things we’re grateful for like our family members. 6. 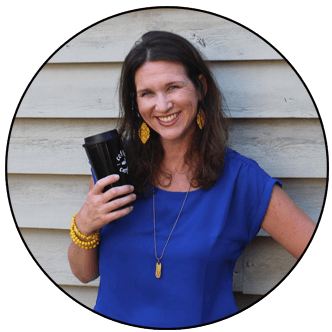 After we get through the important things, we start adding the fun and silly things we’re grateful for like coffee, Alexa, and family movie nights. 7. 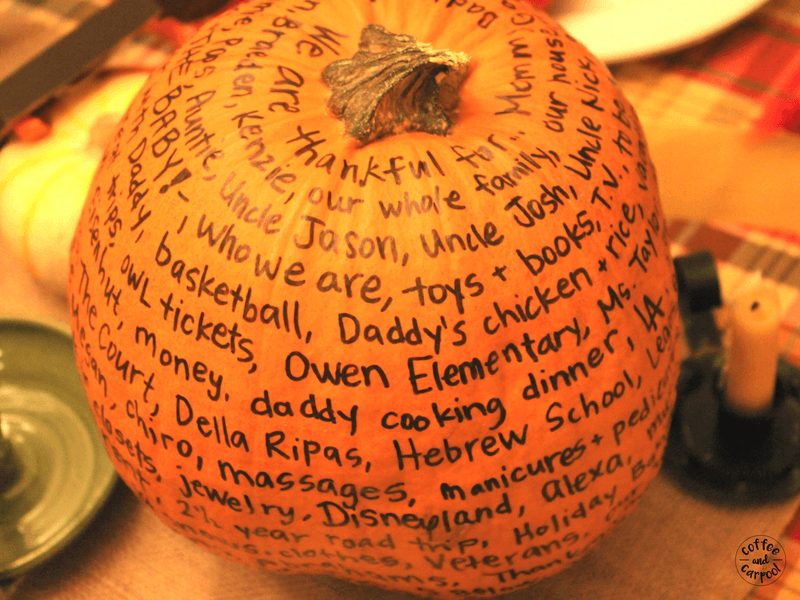 By the end of November, the whole pumpkin will be filled up with everything we’re thankful for. 8. 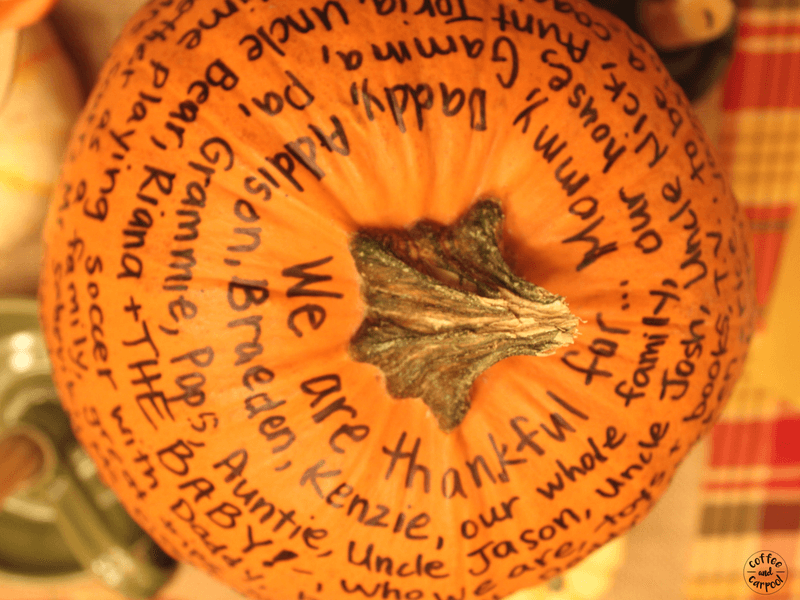 We place our Gratitude Pumpkin on our Thanksgiving table as a centerpiece. If you celebrate Thanksgiving with several families, invite them to join you in this November tradition and bring their own Gratitude Pumpkin to decorate the table too. Such a cute idea! Can’t wait to start this tradition when my babies are a little older.